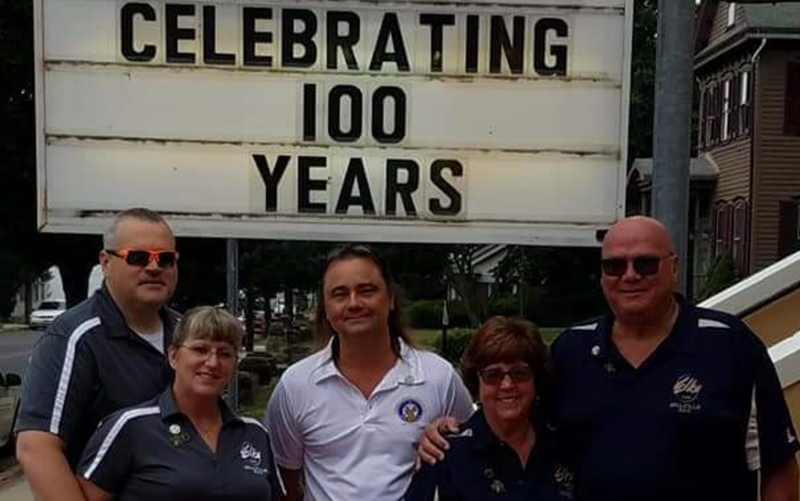 Garrett Valley helped the BPOE Elks of Penns Grove, NJ celebrate their 100th anniversary! 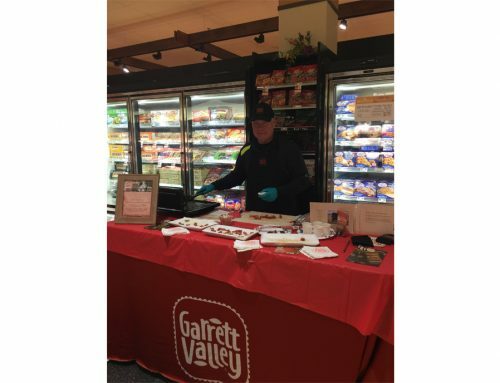 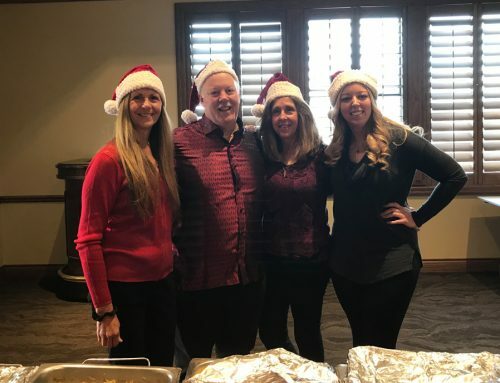 We donated our delicious Premium Beef Franks to the Elk’s, who celebrated a century of giving back to the community with an outdoor barbecue on June 23, 2018! 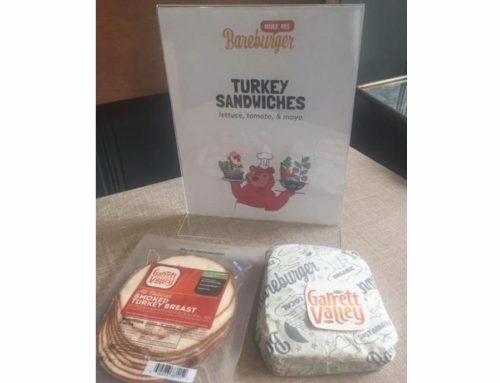 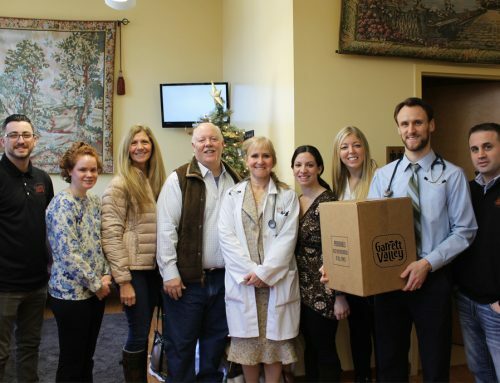 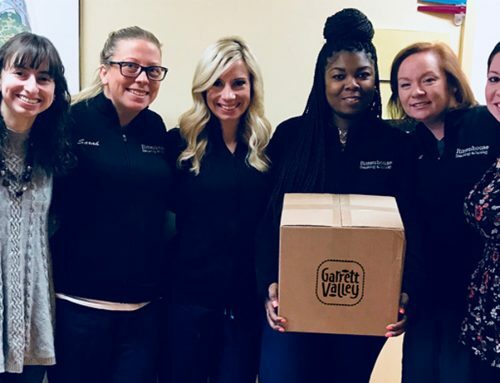 Garrett Valley is always grateful for the opportunity to give back!